Is it snowing in Val Thorens ?ありがとうございました! 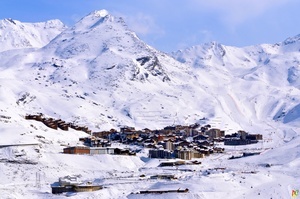 Val Thorens is the resort that combines the best of skiing with the best of atmospheres. At an altitude of 2300 metres, the highest ski resort in Europe and the highest point in world’s largest ski area «Les 3 Vallées», with more than 600 kilometres of runs, Val Thorens is without a doubt an exceptional destination. Renowned for the quality of its snow and up-to-the-minute ski lifts, between powder snow fields and perfectly groomed runs, for beginners to experienced skiers, the Val Thorens ski area offers great snowsports whatever your ability level! 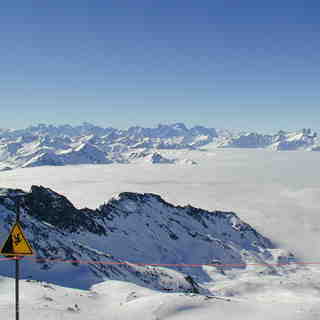 Discover a mind-blowing setting and a breath-taking 360° panorama over more than 1000 Alpine summits. 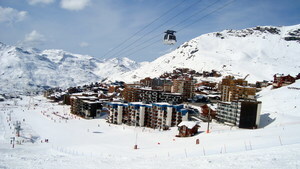 As well as the choice of skiing styles, enjoy a diverse range of lifestyles, a rich, varied selection of accommodation (from 2** apartment residences to 5***** hotels), a wide choice of activities and international-scale events (the Ski Force Winter Tour, Rock On Snowboard Tour, Andros Trophy, Skicross World Cup, SFR Freeskiing Tour…). Whether as a couple, with family or with friends, discover the atmospheres that make the resort what it is, share adrenalin-fuelled experiences and unforgettable moments such as dinner on the slopes, a nighttime toboggan descent, mountain biking on snow, ice driving, massage, beautiful sunsets or quite simply a hot chocolate by the fireside…A lively and trendy resort that foodies will love, come and recharge your batteries and create your own recipe for a successful holiday. - 24th and 25th November 2018- First track"Grande Première"
We went there with Skikot, a famous travel brand in Belgium who were really good. We had a small (perhaps too small) room for 4 pers. at the foot of the slopes and the ski lift. We all had a wonderful time in the sunshine; nice for the après-ski at the Folie douce! The resort was also good for the nightlife with a large amount of bars, restaurants,... The ski area is available to any ski level, from the beginners to the pros. 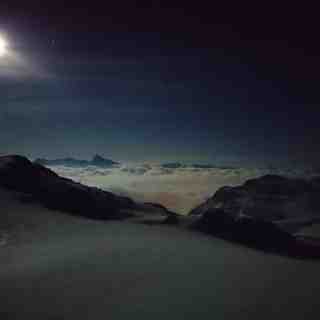 It's really good if you go there with friends who's got different skiing levels. I recommend it to everyone.